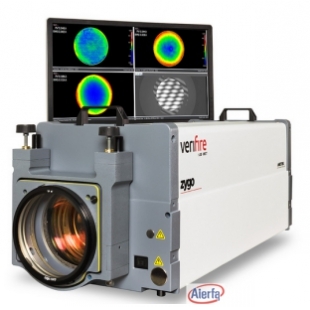 The Verifire? 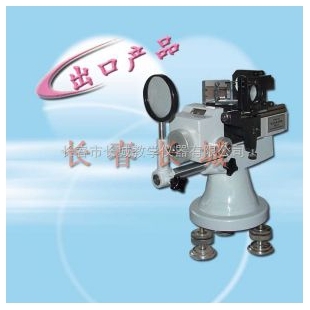 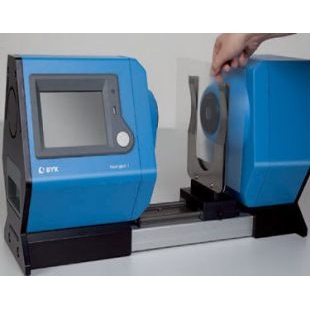 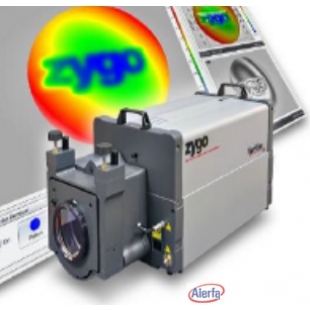 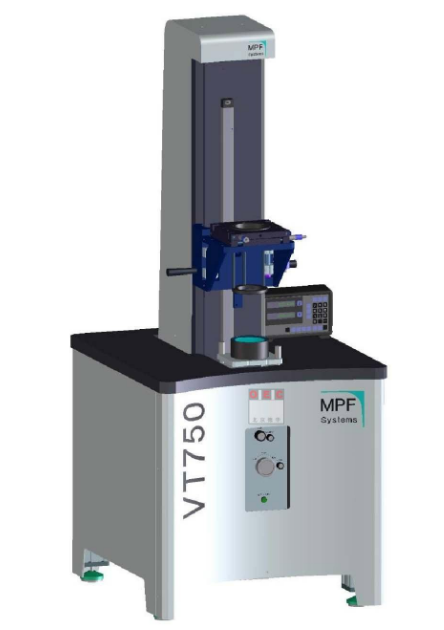 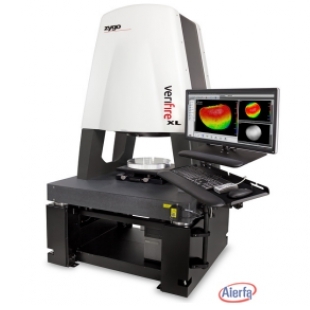 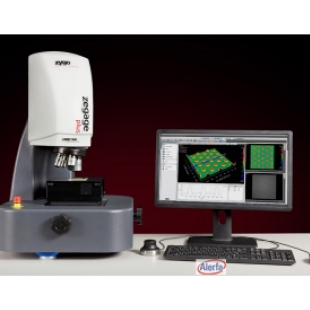 XL interferometer is a stand-alone workstation designed for simplistic and reliable metrology of large flat surfaces up to twelve inches (300 mm) in diameter. 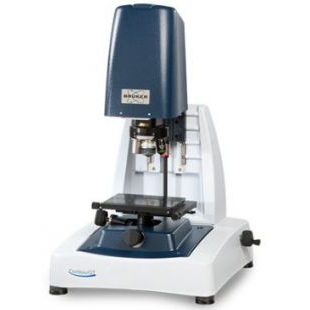 Examples include front-surface reflectors, windows, and semiconductor wafers or wafer chucks.